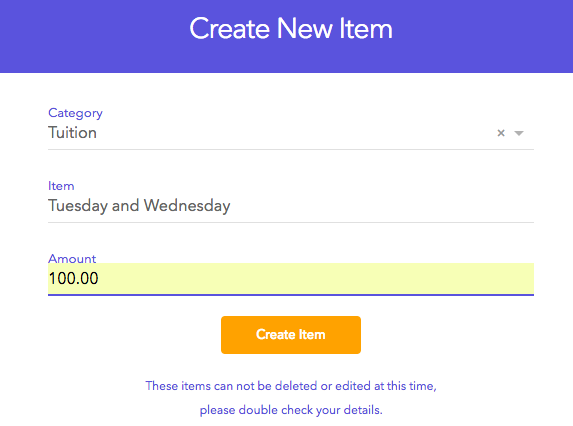 You have the option to create and save items that can be used every time you create a plan or invoice! Invoice Items are a great way to save time. 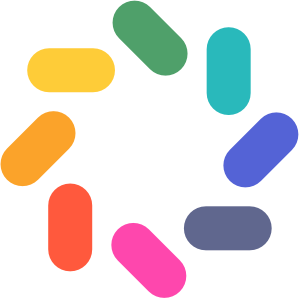 Once you create an Item, you can reuse it over and over again when you create Invoices & Plans which means less time spent re-entering common items. Looking for information on how to manage or use existing invoice items? See this article! Looking for How to Edit or Delete an Invoice Item? See this article! 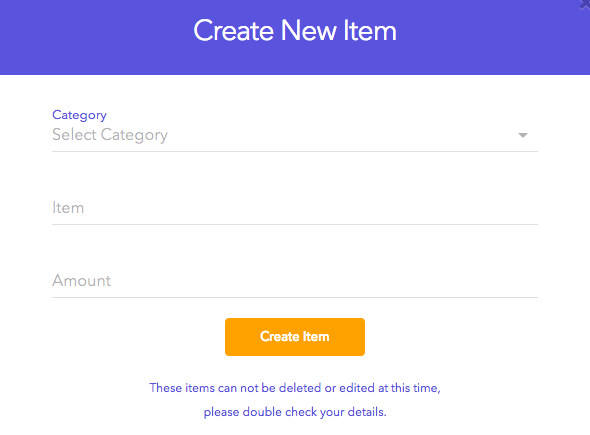 Once you have selected 'Create New Item' you will then have the option to create a new Category for your item or select from the existing Category list to add your item to. 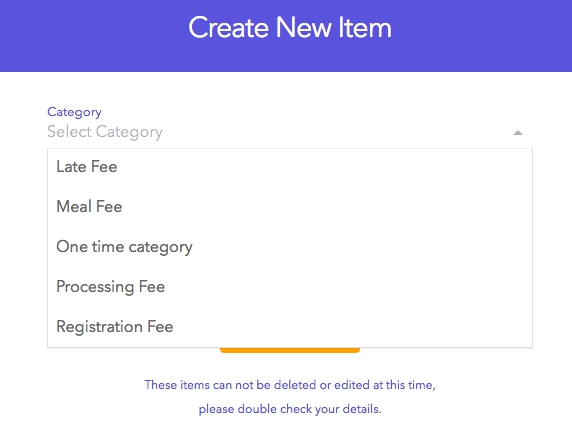 Once you have selected or created a new Category, you will then create an Item in that category and add the specific amount due for that Item. NOTE* You are not required to add a total to your item when creating it in this screen. Once that is complete, you will select "Create Item" and your item can now be used during Invoice and Plan creation!